Der Customers, welcome to our new designed website. 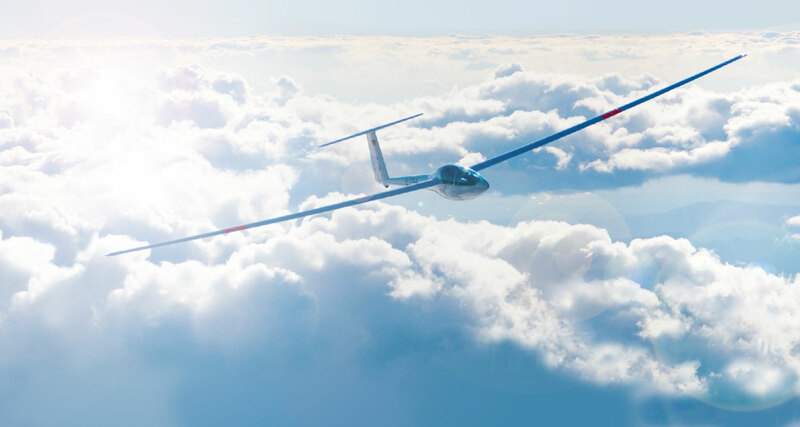 In the gliding community, Tost is a synonym for safety in aviation for decades – due to towing and launching equipment, wheels and tow releases which are 100 % reliable. Our EASA approvals characterise us as qualified supplier for the General Aviation. We are an important partner and OEM supplier for many aircraft types Aircraft tires and tubes in many common dimensions can be supplied from stock. Our customers all over the world esteem our expertise which we share with you in our friendly and sound consultation. Our brand new products may proof this statement – an integrated hydraulic brake system with all components from in-house design and production. 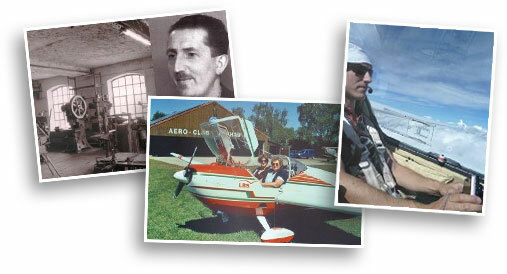 Also beyond aviation Tost products are well established and esteemed thanks to their long life and quality. Examples are components for high loads, helicopter equipment and rescue tools, test systems for drop-tests, weak links made from customer-specific materials with defined breaking load. As family owned and run business we put all our passion in providing to you only first class products and best service.